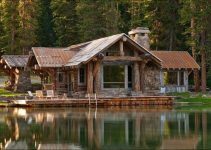 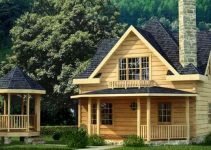 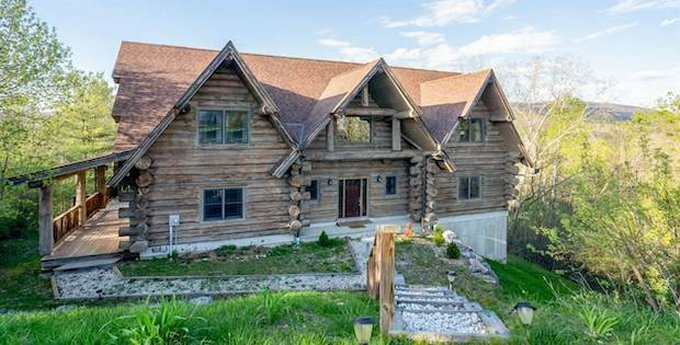 This beautiful mountain home, featuring true notched-log construction, is situated in a wonderful nature setting. 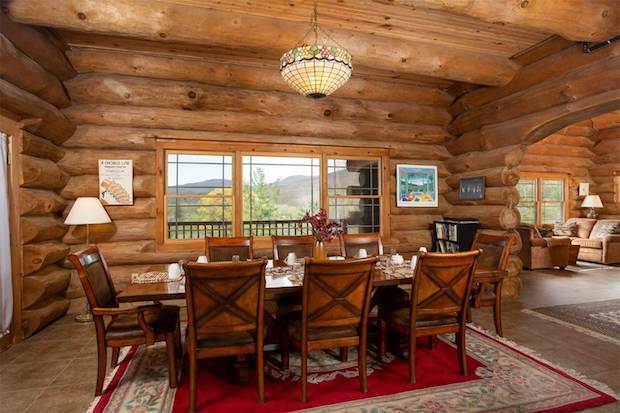 Built by Highlands, it has massive logs that were hand-hewn in Virginia and transported to its location for assembly. 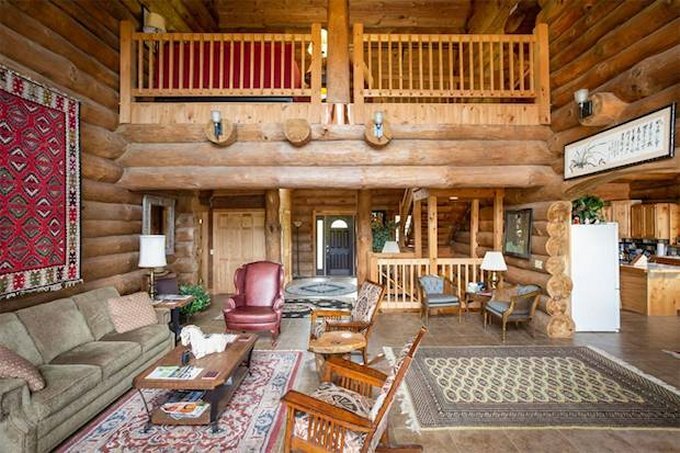 This magnificent log home consists of three levels of living space. 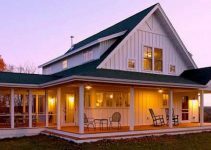 The main level has an open-plan great room, kitchen, half bath and master suite, while the upper floor offers four bedrooms, each with private bath, and the lower level comprises one bedroom en-suite and a comfortable family room.